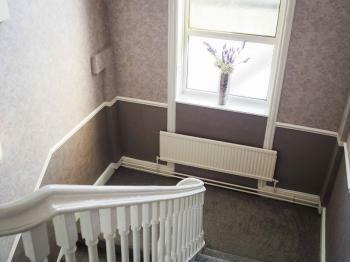 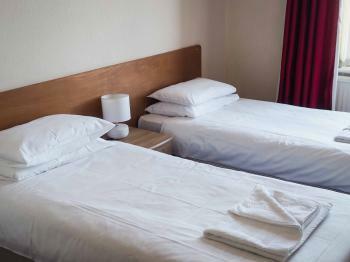 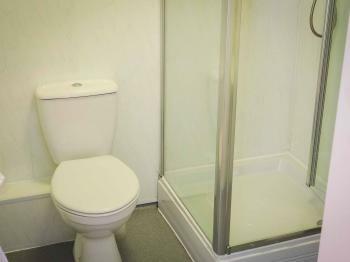 Spacious clean and fresh room with ensuite bathroom. 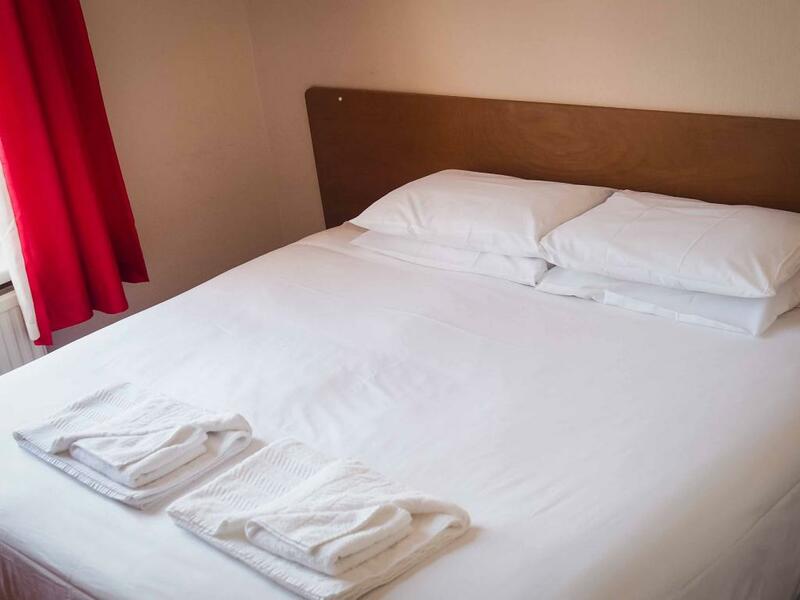 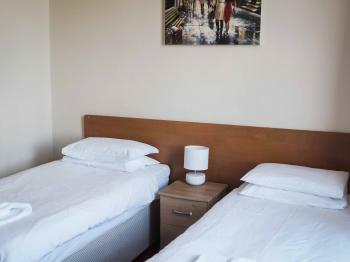 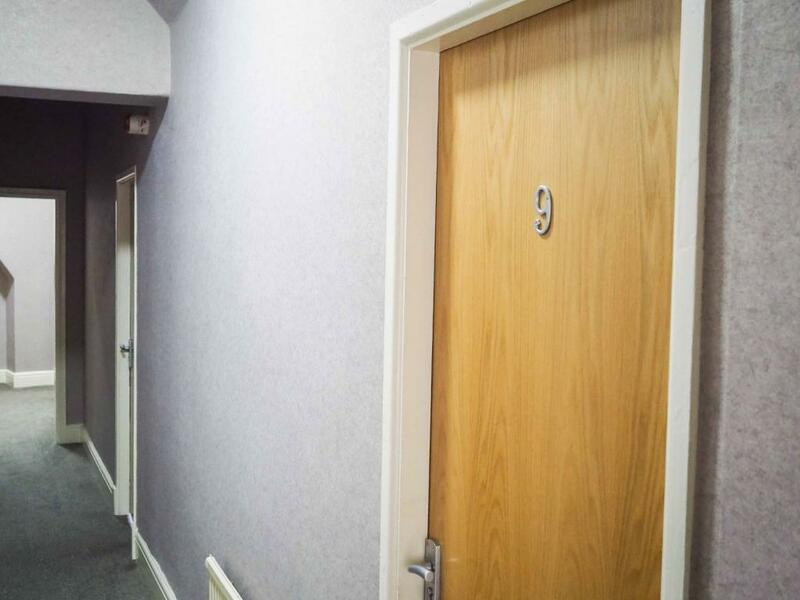 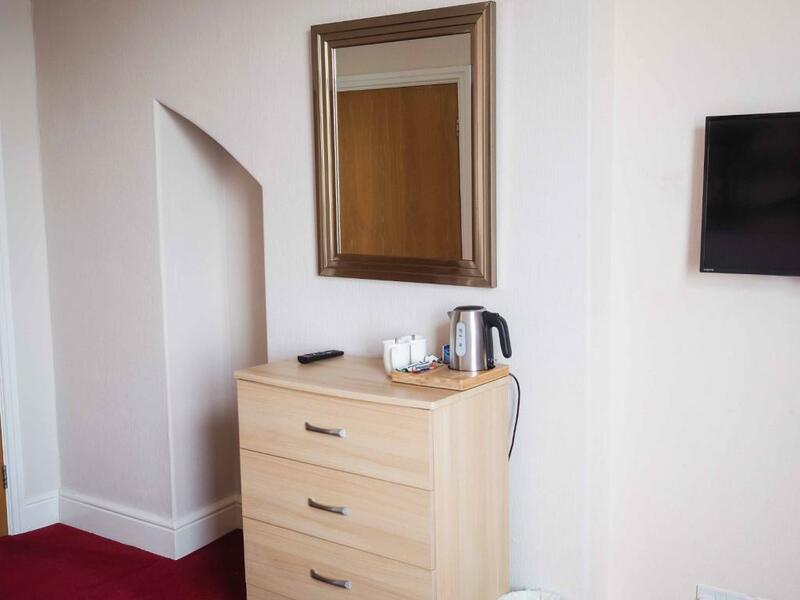 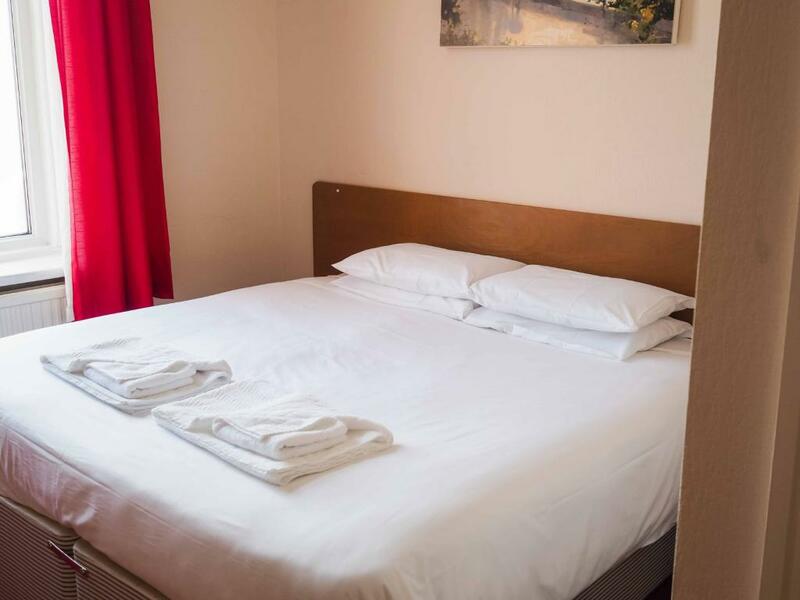 The Derby’s guest bedrooms are decorated using neutral colours and wooden furnishings. 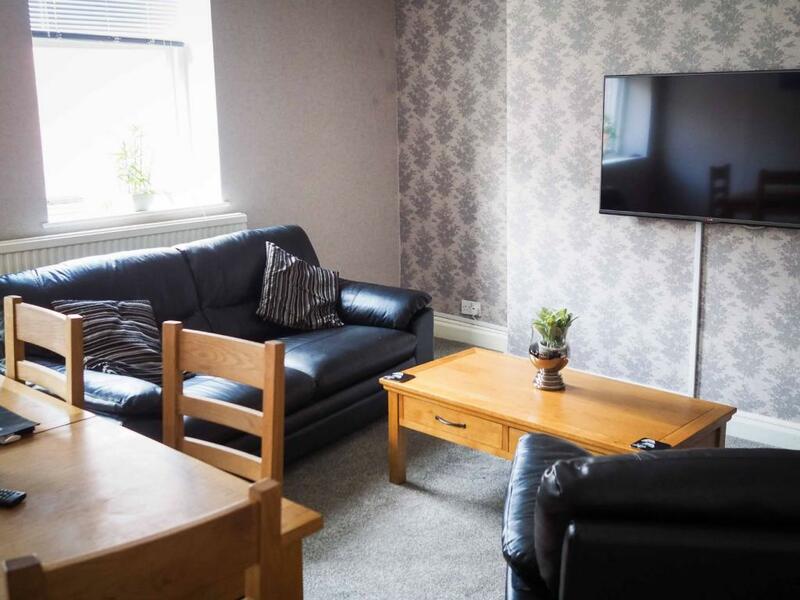 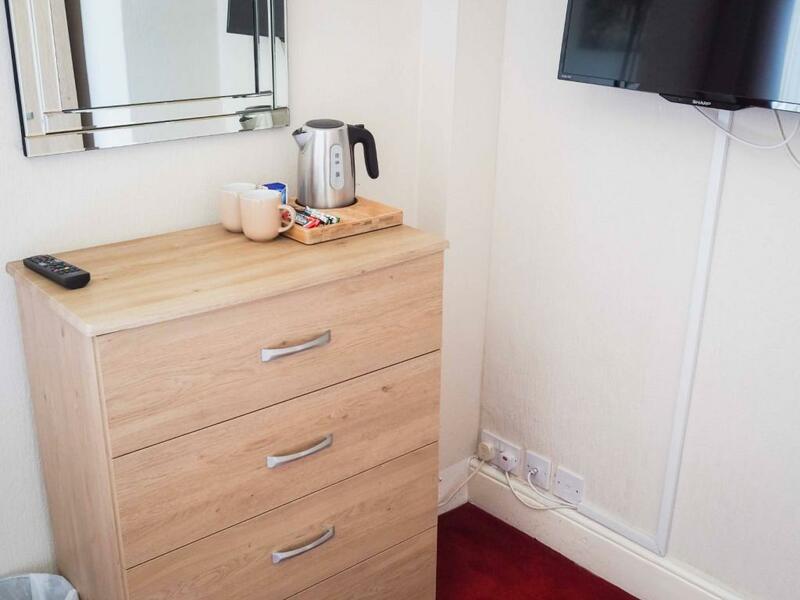 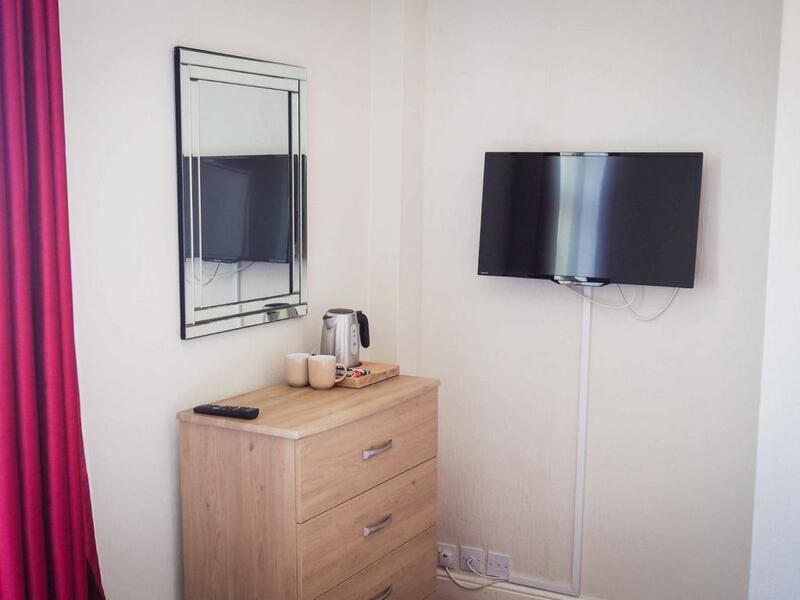 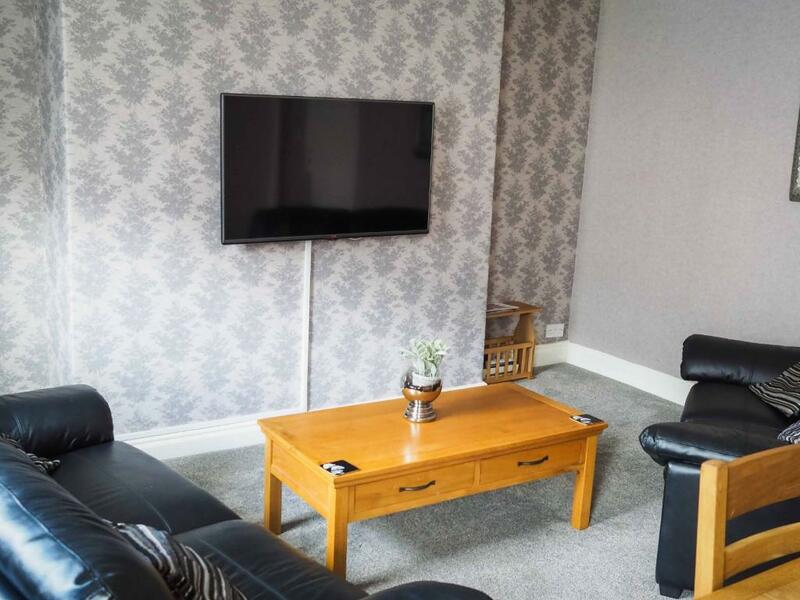 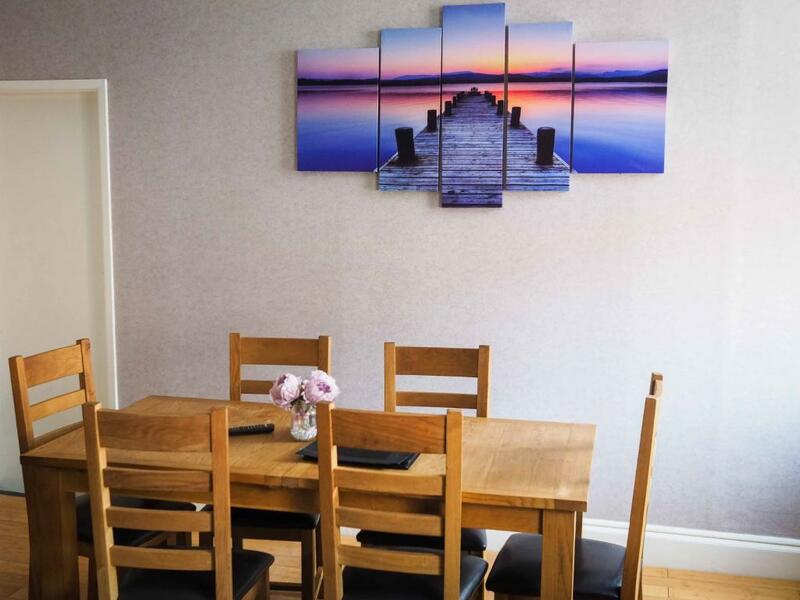 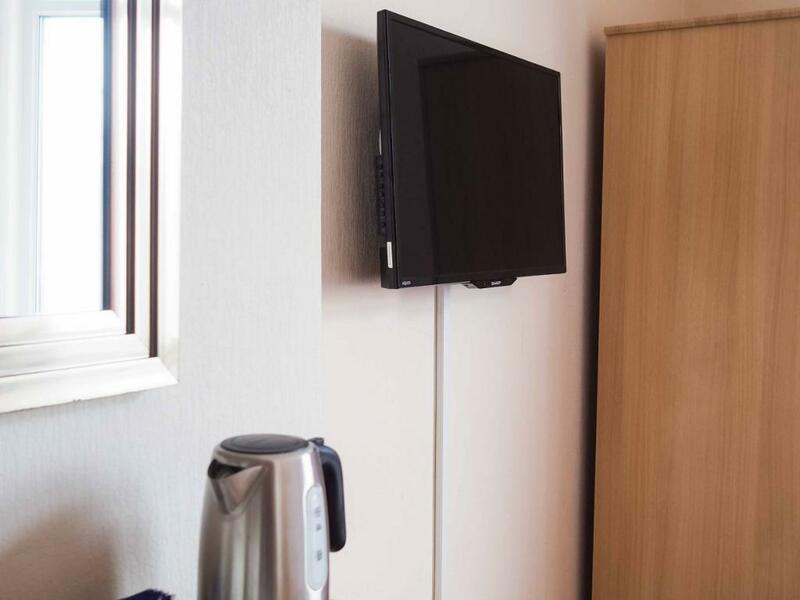 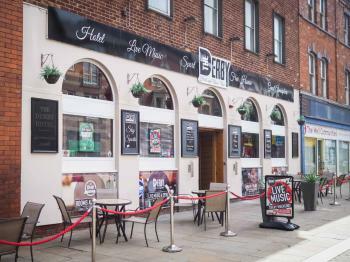 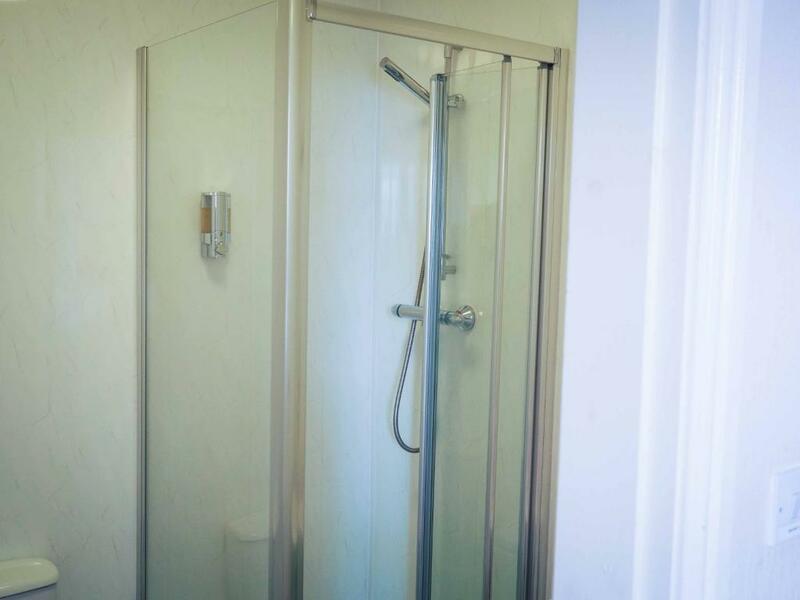 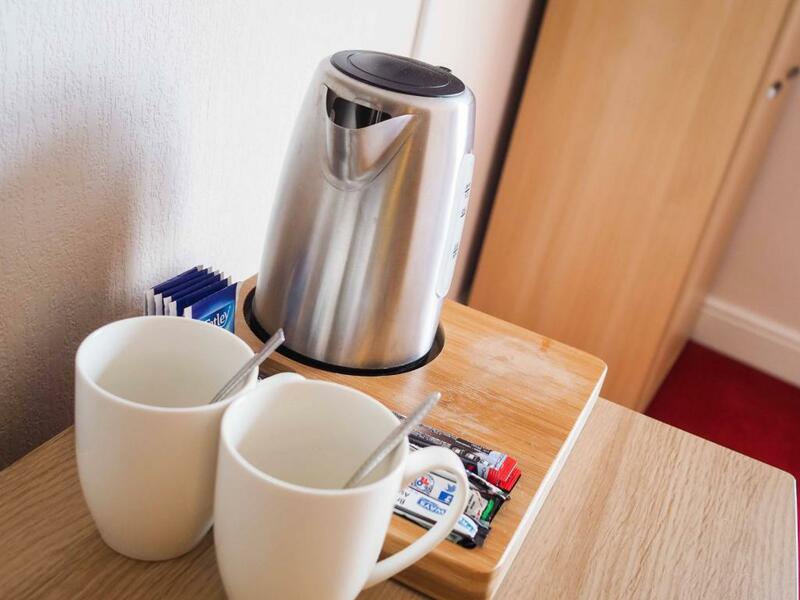 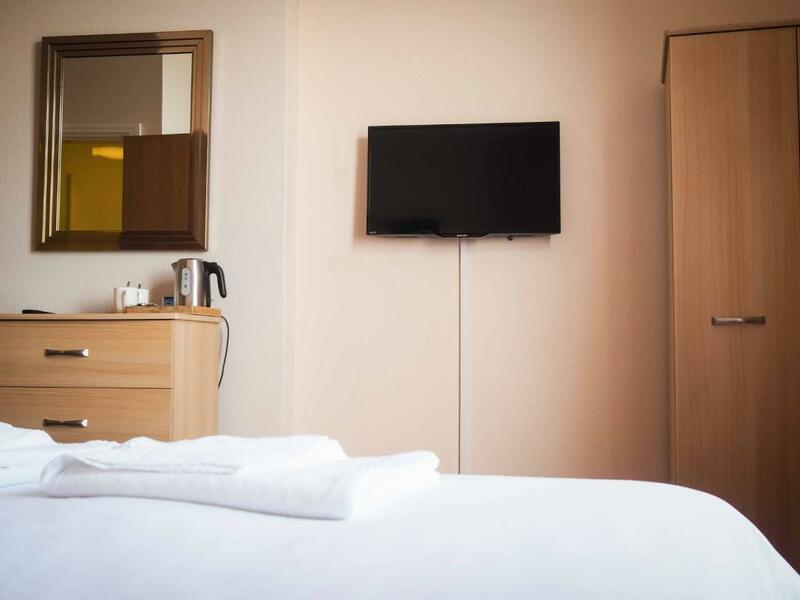 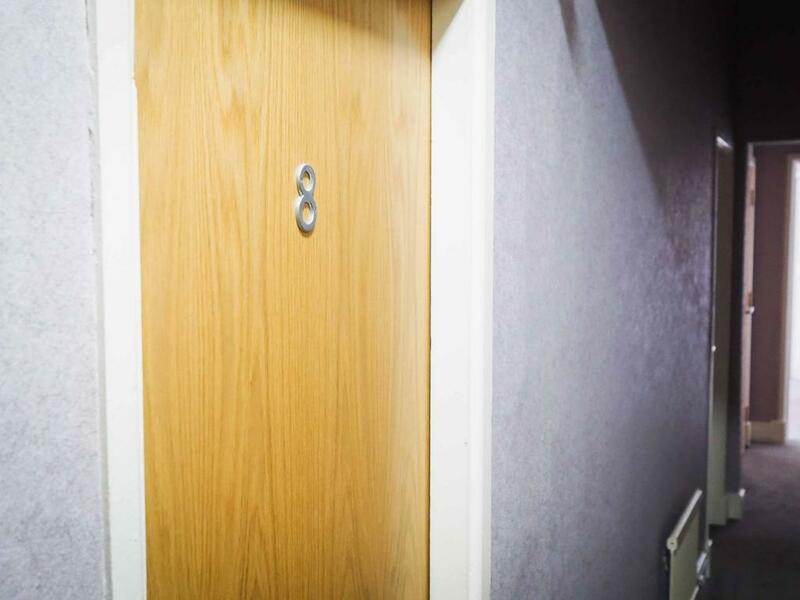 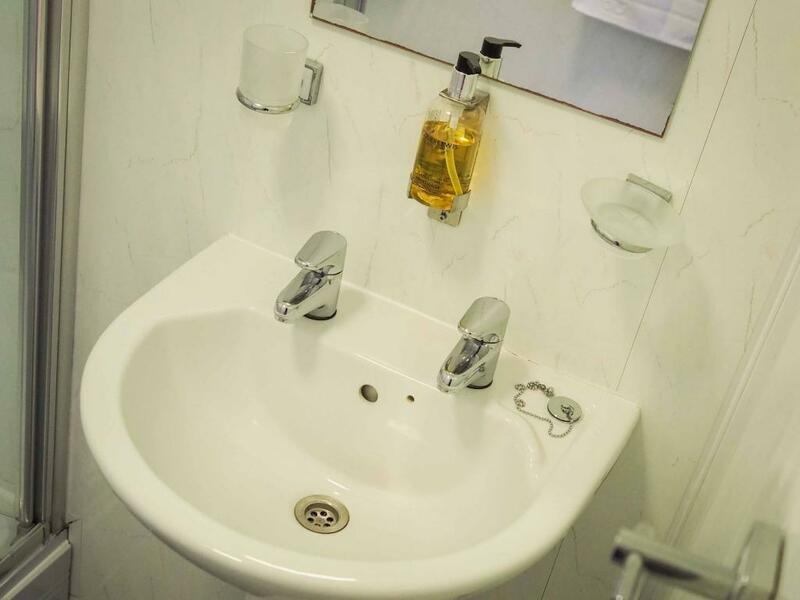 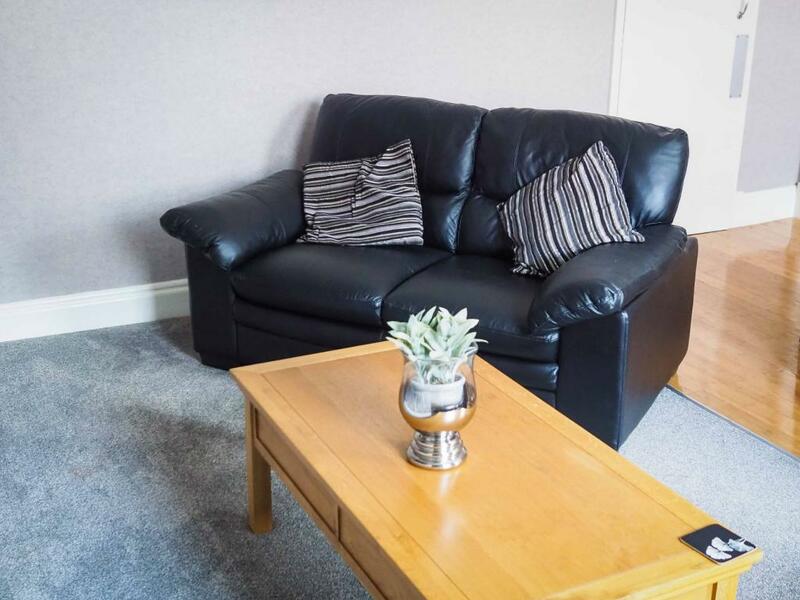 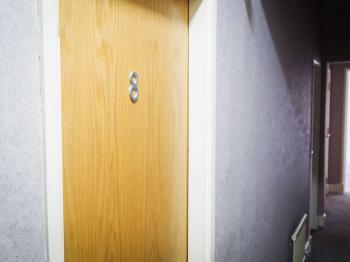 They are all equipped with an private bathroom and feature a Freeview TV and tea and coffee making facilities. 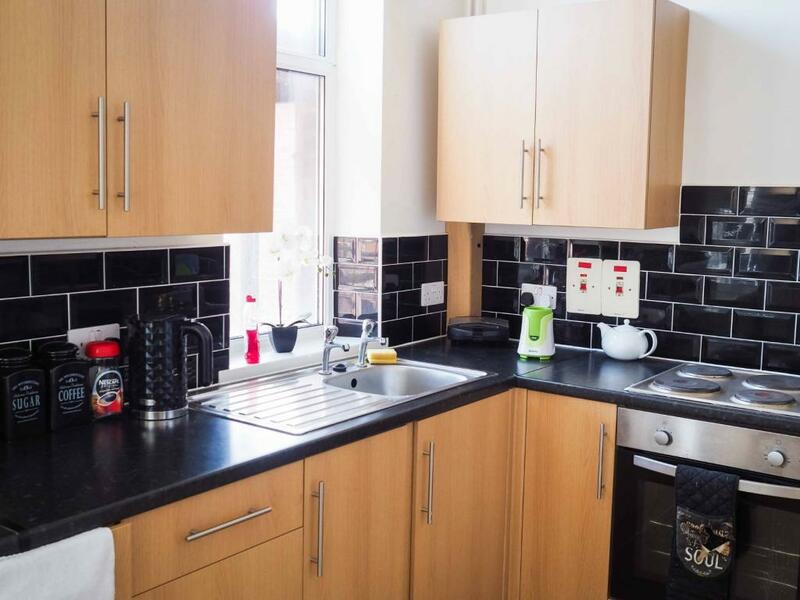 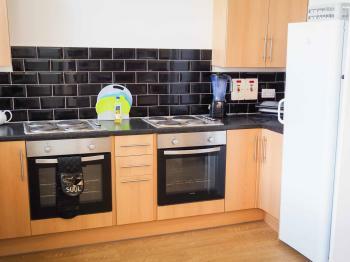 There is also a fully equipped kitchen for guests to make use off which is stocked with all the essentials. 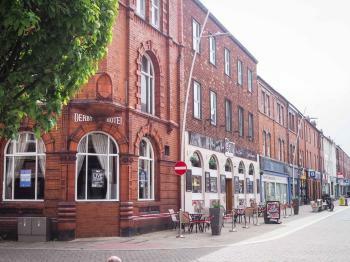 Turn left out of the station onto Holker Street Crossover right onto Abbey Road Turn left by The Furness Railway and the Derby id on the left.